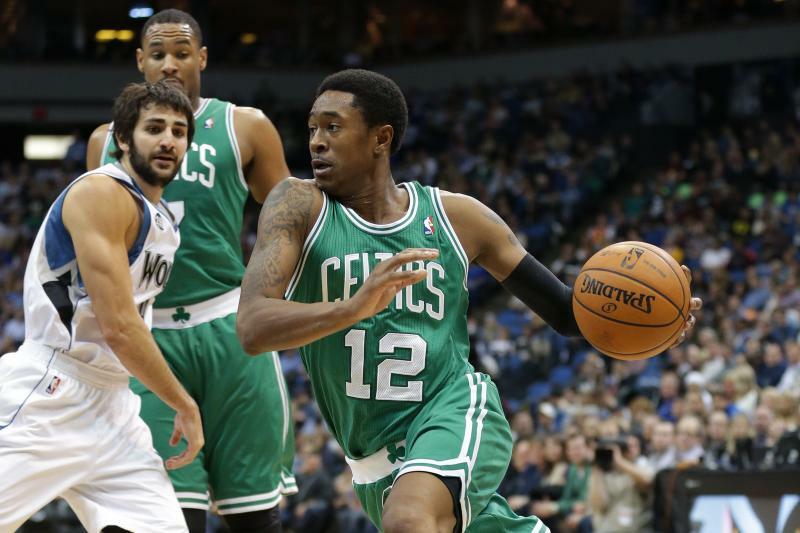 Should the Cs use the Hardship Exception on...MarShon Brooks? The title has most of you rolling your eyes so hard they might be harnessed as a form of alternative energy. But hear me out! This isn't as ridiculous as it sounds. Most of you know MarShon Brooks from his inclusion in the deal that sent Kevin Garnett and Paul Pierce to work for the Russians. OK, one of them in particular - it can be pretty hard to keep up with that lately - I'm talking about Mikhail Prokhorov and the Brooklyn Nets, for those of you who have been in a coma since 2013. MarShon did not work out, to say the least. Playing just seven minutes a game on a team that only won 25 of them, even Brad Stevens' magic couldn't coax more than 3.1 points and 1.9 boards per game out of the chap. Brooks would bounce around a bit more in the league before heading overseas, eventually landing in China. This is a stat line that reads like it belongs on a modern-day Boston Celtics squad. Obviously, MarShon won't be knocking down anywhere near as many buckets or pulling down as many boards on even an injury-depleted Cs squad, but he could provide very meaningful minutes at the two and three, with enough passing vision to man the point for stretches if need be. The most interesting part of all? Unlike Sean Kilpatrick's very Scott-Brooks-like tenure with the Celts (he evidently found a better offer before signing with Boston), (MarShon) Brooks would be playoff-eligible, and with Marcus Smart, Gordon Hayward, and, arguably, even Kyrie Irving's postseason availability something of a question mark right now, that could be crucial depth moving forward. Think it's a terrible idea? I can't say I have proof MarShon can actually cut it in the NBA - but the list of potential players who can both help Boston in what's left of the regular season who might also prove worth hanging onto into the postseason and beyond is a small one - kicking the tires with a ten-day will only cost money, and it's not exactly like Anthony Bennet is likely to do better; can you think of some candidates who might be a better option? Let us know in the comments below.